House and Senate committees this week introduced legislation to reauthorize the federal aviation programs, each including funding increases for the Airport Improvement Program (AIP)—which supports airport capital projects. Debate on both proposals will begin at the committee level the week of June 26 in both chambers. The federal aviation programs are currently operating under a short-term extension through Sept. 30. House Transportation and Infrastructure (T&I) Committee Chairman Bill Shuster (R-Pa.) and Aviation Subcommittee Chairman Frank LoBiondo (R-N.J.) introduced the “21st Century Aviation Innovation, Reform, and Reauthorization Act”—the 21st Century AIRR Act (H.R. 2997). It would sanction aviation programs through FY 2023, and completely overhaul the management of the nation’s air traffic control (ATC) system. The House legislation increases AIP from $3.35 billion in FY 2017 to $3.817 billion by FY 2023. This represents a 2.2 percent increase each year starting in FY 2018. While AIP funding has been held at $3.35 billion since FY 2012, it should be noted from FY 2006 through FY 2011, the program was funded at the $3.5 billion annually. The 21st Century AIRR Act yearly AIP average of $3.6 billion is slightly above this previous peak level. Senate Commerce, Science and Transportation Committee Chairman John Thune (R-S.D.) and Ranking Member Bill Nelson (D-Fla.), along with Aviation Subcommittee Chairman Roy Blunt (R-Mo.) and Ranking Member Maria Cantwell (D-Wash.), introduced a bipartisan bill to authorize the aviation programs through FY 2021. Called the Federal Aviation Administration Reauthorization Act of 2017, it does not include an overhaul of the ATC system. The Senate legislation holds AIP steady for FY 2018 but then increases the funding levels to $3.75 billion for the final three years of the bill. The Senate proposal would provide $446 million more AIP investment over its four-year lifespan than would its House counterpart. ARTBA and other airport and construction industry stakeholders have advocated for years to not only increase AIP investment levels, but also to grant airports the authority to increase passenger facility charges (PFC). The PFC is a separate method for medium and large airports to generate revenue to support capital improvements, although with broader project eligibility that includes terminal construction and other non-runway and taxiway improvements. Neither the House nor the Senate legislation would currently allow airports the option to increase their PFCs, which some in Congress view as a ticket tax on passengers since it is charged per enplanement on commercial airline trips. 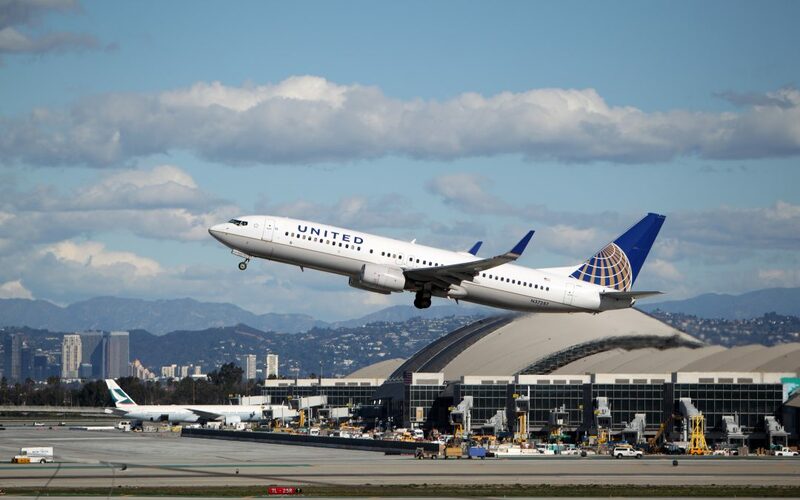 The vast majority of changes proposed in both bills are focused on passenger safety and rights issues, as well as updating air traffic functions. The House bill proposes to create an “ATC Corporation,” which would be a non-profit entity that would control the air traffic system with the goal of making it more efficient and able to faster implement modernization efforts. Chairman Shuster has tweaked this year’s bill enough to gather more support from both Republicans and some Democrats who were opposed to the 2016 version of the legislation. He also has the support of President Trump. Other groups within the Republican caucus that were opposed to Shuster’s air traffic control plan last year, including House Appropriations and Ways and Means committee members, have thus far remained silent on the updated plan. While the major airlines support Shuster’s ATC plan, smaller aviation community stakeholders and most Democrats initially seem to remain opposed. ARTBA will continue to advocate for increased investment and resources to support needed airport improvements as the reauthorization process moves forward.